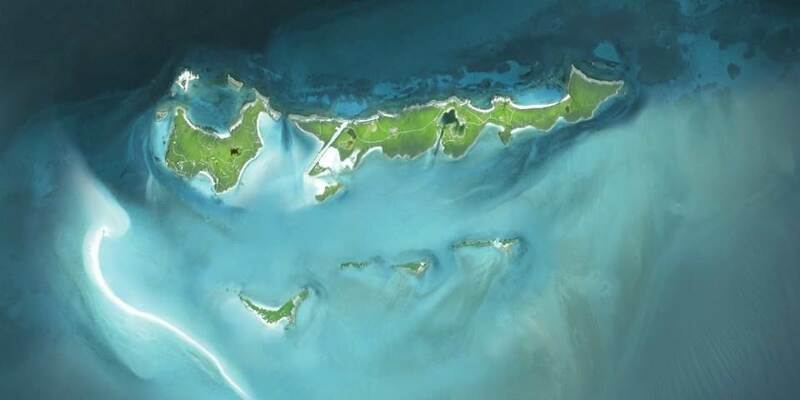 Musha Cays lies 85 miles southeast of Nassau in The Bahamas, eleven private islands are hidden amongst the out islands of the Exumas. These eleven islands cover over 700 acres of lush, unspoilt, natural beauty with gleaming white sand beaches, glinting turquoise waters all belongs to Musha Cay and the islands of Copperfield Bay. 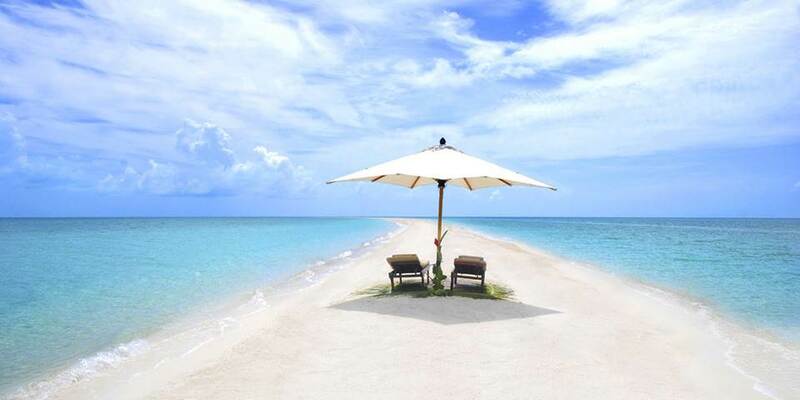 Musha Cay Resort is a luxurious and beautiful private resort, with more than 150 acres, home to five spectacular guest houses - each with its own private beach. The endless amenities offer incredible adventures, sensational events and with a maximum of 24 guests it ensures the total Bahamas private island experience. 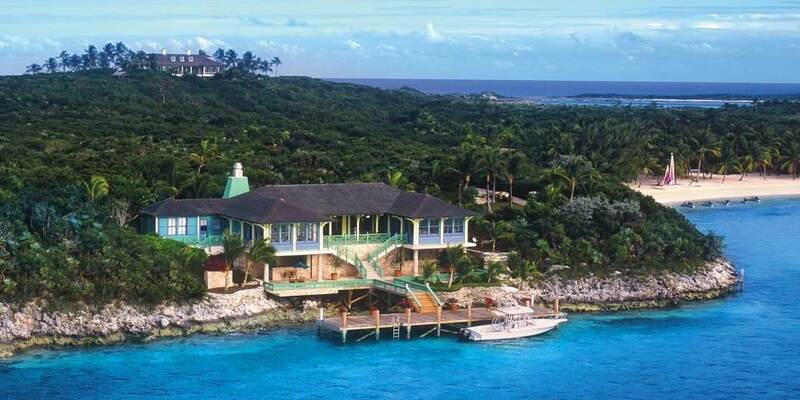 The magic of Musha Cays is guaranteed by it being owned by world famous magician David Copperfield who chose the location for his private paradise because of it lying at a mystical junction. David believes that certain sites on earth hold special magical powers and after drawing lines between some of the most important; Stonehenge, Easter Island, the Pyramid of the Sun and the Great Pyramid at Giza found Musha Cays at the point where they intersected. 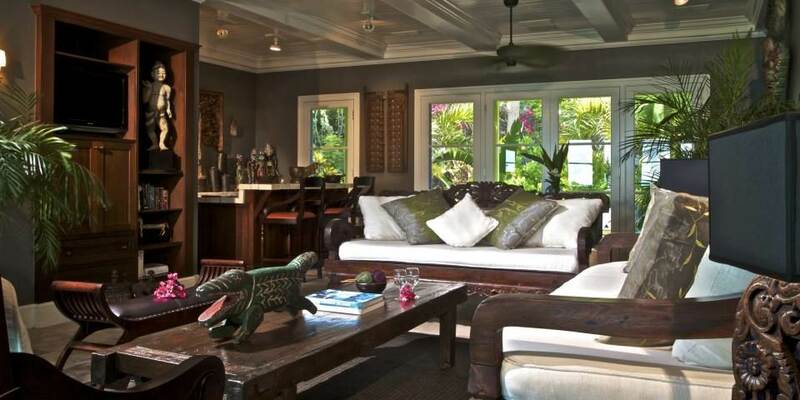 He has personally curated the décor of the islands villas with some amazing pieces from around the world and from his own International Museum and Library of the Conjuring Arts adding to the site’s unique flavour. 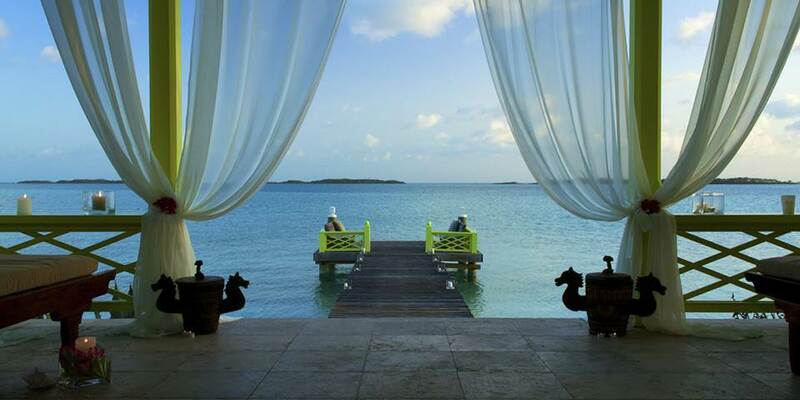 You may choose to do nothing but curl up in a hammock with your favourite book, or gaze at the sea. For swimming and sunbathing, there is an oceanfront freeform pool and hot tub, but if you are an adventure seeker, there is plenty to do, Musha Cay’s nautical fleet feature the best in boats and equipment, and water toys include a water trampoline, wakeboards, paddle boarding, sailboats, windsurfing, water skiing and fishing (both deep-sea, bone and flats fishing). A rare convergence of tides makes the waters and the pristine coral reef bliss for fisherman, snorkelers and divers alike. On land, what must be one of the world’s most private strolls, guests are drawn to the sand bar that emerges for a few hours each day, a legendary 3-mile sandbar. Explore by hiking, walking, or jogging on the tropical paths that surround the island. Enjoy a game of tennis on the championship tennis court, or play on the volleyball/badminton court any time of day, plus a state-of-the-art fitness centre and steam room. Tennis professional, massage therapist, or fitness, yoga, or Pilate’s instructor can be arranged for an additional cost. The dining experience afforded by Musha Cays is incredible too, as the local water thrive with lobsters, tuna and many other varieties, where guest can enjoy their own personal chef preparing delights whilst the sommelier examines the 500-bottle wine cellar to complement and satisfy the most discerning palate, rounding off your Bahamas experience perfectly. A total of 12 bedrooms and 13.5 bathrooms spread throughout five luxury homes, each with its own private beach, spacious living and dining areas. 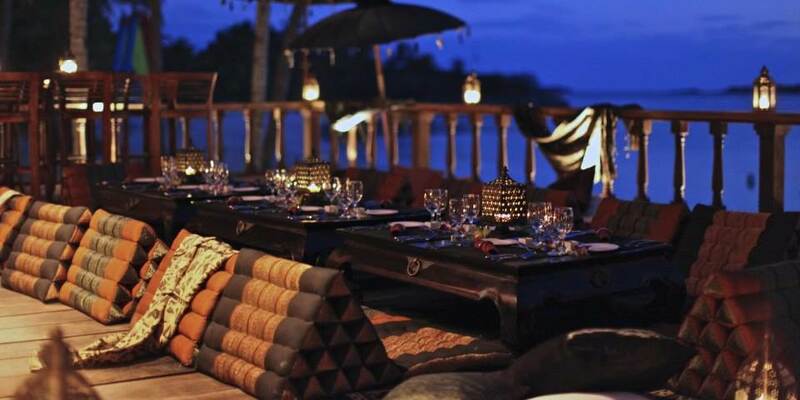 Guest homes range from the truly romantic to the exotic, all with unique colours in a tropical island style accentuated with treasures collected by David Copperfield during his worldwide adventures. All homes are fully air conditioned and feature Wi-Fi, DVD and CD player, iPod docks, flat screen satellite television, international phone service, and butler service. HIGH VIEW, the luxury 10,000 Sq. 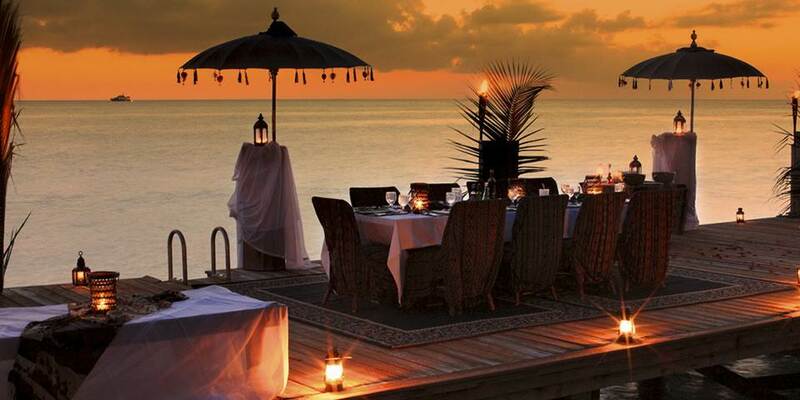 ft. commands exceptional 360-degree view of Musha Cay and the ten uninhabited neighbour islands. There is a soaring living pavilion and two grand master bedroom suites, plus a cosy, hidden loft. 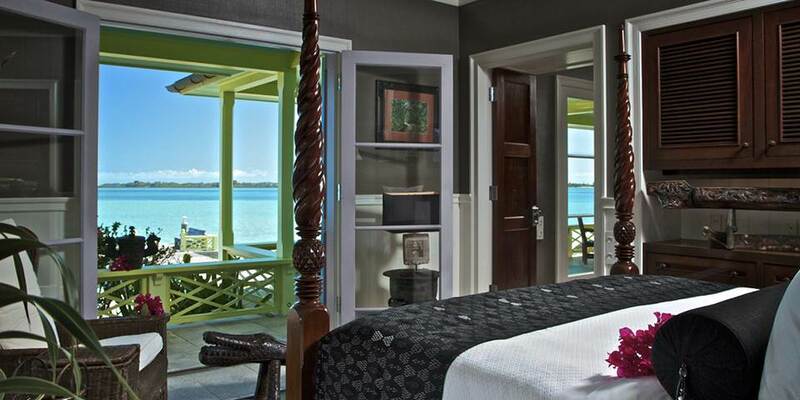 The PIER HOUSE is an artfully decorated cottage of 3,200 sq. 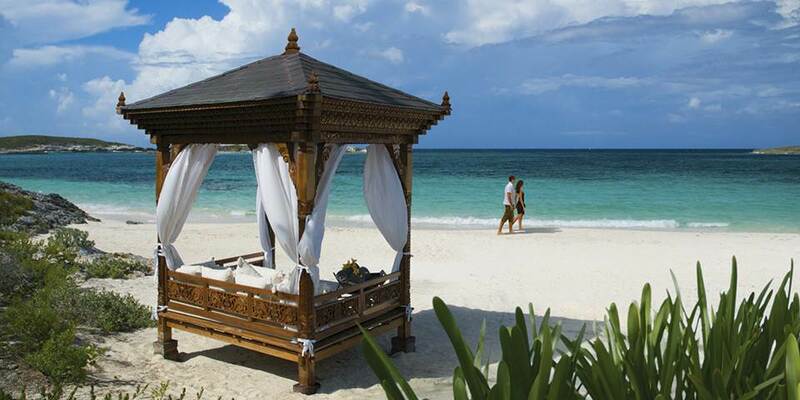 ft. with is front door opening directly onto its own private beach. Then BLUE POINT is a spacious 2 bedroomed 3,200 sq. ft. beach house perched on a rocky outcrop, shaded by a wrap around mahogany porch, located a seconds’ walk from the private beach. The open-air one bedroom, thatched BEACH HOUSE is perhaps the most romantic property as it is in a particularly secluded crescent shaped beach. The 4 Bedroomed PALM TERRACE is perfect for families with its spacious living room which over-looks a beautiful patio ideal for entertaining on balmy Bahamas nights.